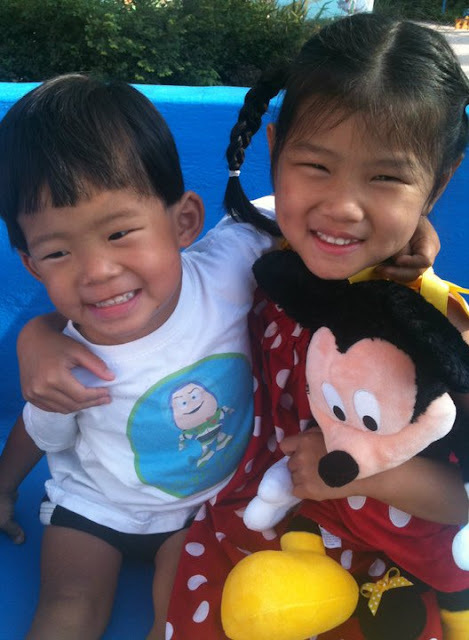 Believe it or not, even though I was adopted, the thought of orphans never really crossed my mind even 6 years ago. When I heard the word "orphan", I thought of the movie Annie. God began to change my view about 5 years ago. You see, God rocked our world that day back on December 3, 2008. 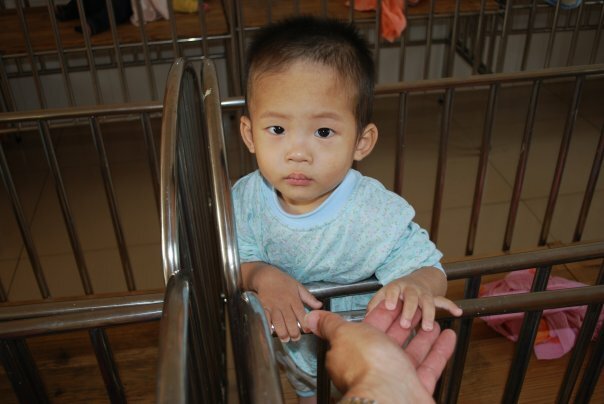 We had only just received our precious China doll 2 days prior and we were returning to her orphanage for a visit. Somewhat of a closure for her, but also a glimpse into her past for us, her new family. I will say this, she was living in a very large government run orphanage. There were even a decent amount of toys. These were REAL babies, REAL toddlers, REAL children. It is one thing to read the statistics. That all changes when you SEE them with your own two eyes. You hold them in your arms. You whisper to them that they are loved. Everybody can work together to end the orphan crisis worldwide. Once our eyes are opened, we can't pretend we don't know what to do. God, who weighs our hearts and keeps our souls, knows what we know, and holds us responsible to act. My precious baby boy in a cold, metal crib with a piece of wood for a mattress.